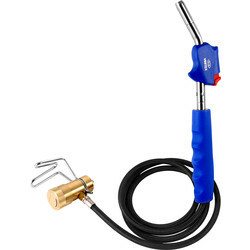 Uncover a selection of soldering torches and accessories for soldering and brazing for plumbing applications. 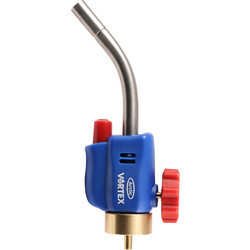 Find soldering torch brands like Vortex and Rothenburger to effectively heat and join metals with ease. 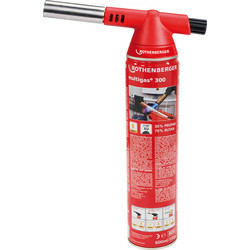 For efficient soldering and brazing, consider Rothenburger blow torches including the auto start blow torch, professional blow torch or super fire 2 blow torch with anti flare operation. 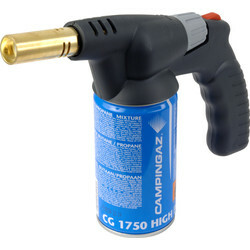 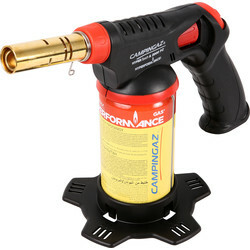 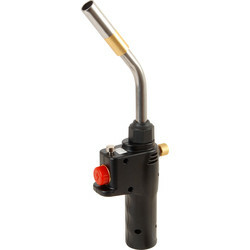 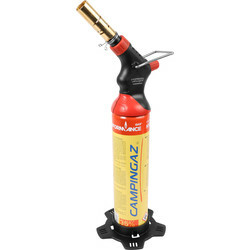 Alternatively, the Piezo ignition turbo blow torch, extreme turbo blow torch or auto blow torch with gas cartridge. 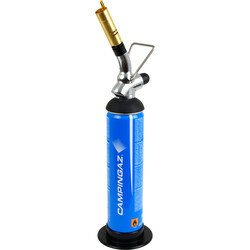 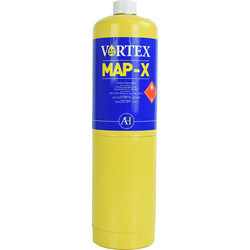 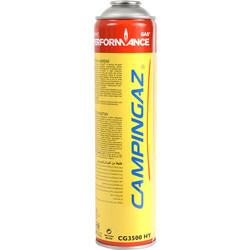 Invest in a general purpose blow torch kit or the Vortez MAP torch kit with MAP gas cylinder. 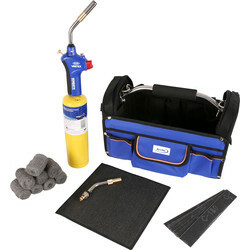 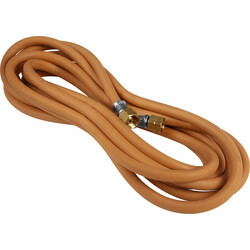 Soldering and brazing accessories include a LPG gas hose compliant with industry standard specifications and lead free plumbing solder. 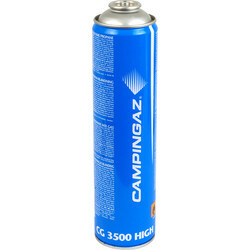 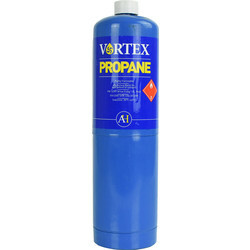 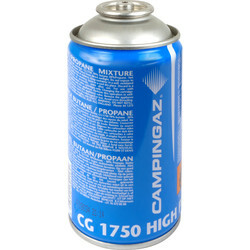 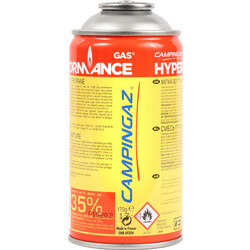 Browse our collection of gas cylinders, ideal for brazing and quick soldering, such as the MAP plus gas cylinder, butane/propane mix gas cartridge or propane gas cylinder. 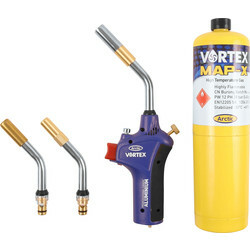 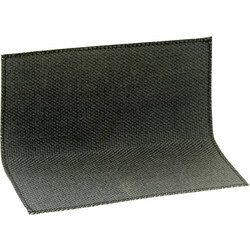 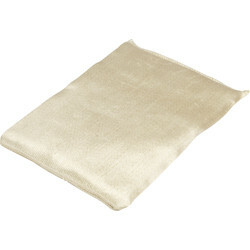 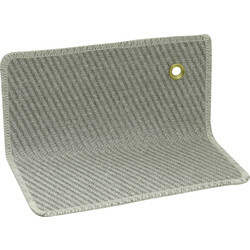 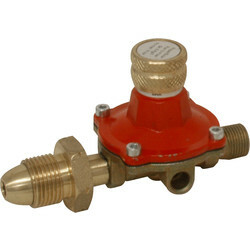 Invest in an adjustable regulator for safety, and asbestos free soldering mats to protect surfaces from scorching, flame damage and burn damage when soldering or brazing. 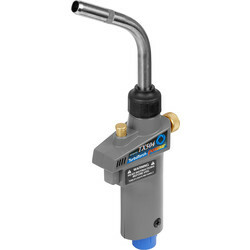 Spend over £10 online and receive free delivery or use the Toolstation click and collect service to pick up your order from your nearest branch.